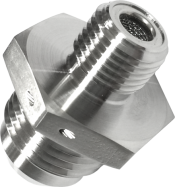 Ejay Filtration manufactures precision filtration products, strainers, fuel filters, hydraulic filters and high pressure filters for industrial applications and aerospace engineering. 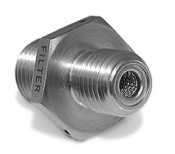 The 84600 Filter Reducer is made for AS5174 (AN919) applications, with standard fittings and custom options available to ensure you have the perfect fit. 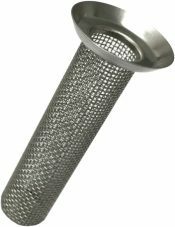 The industrial aerospace filter fitting reducer is available in a variety of alloys; resistance welded stainless steel woven wire mesh and fitted according to your filtration specifications. 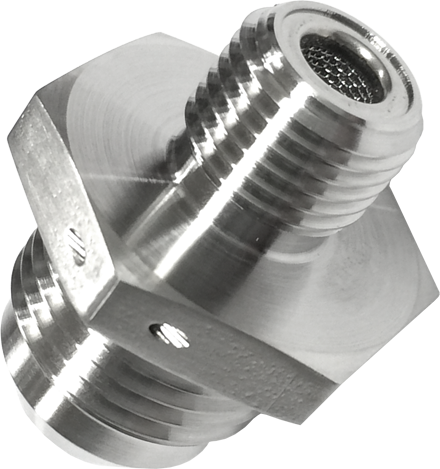 The fitting reducer is manufactured to optimize strength, performance and longevity. 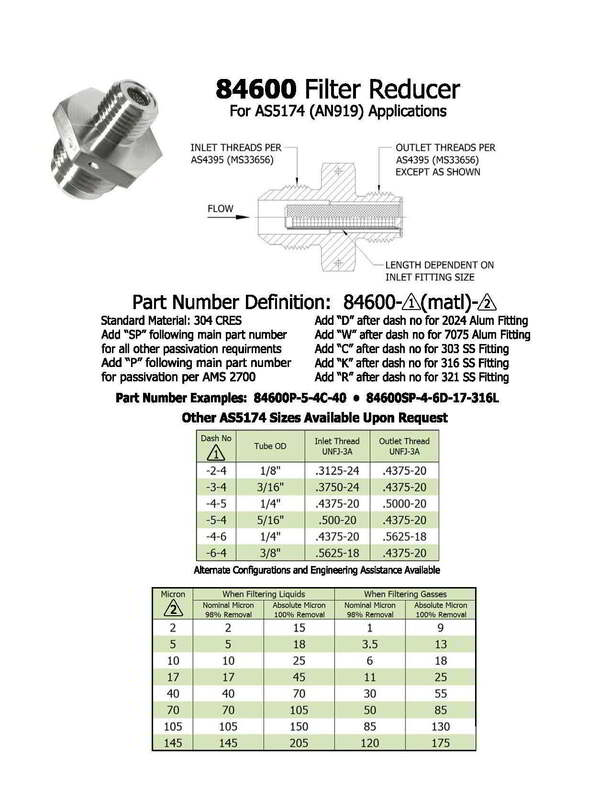 The 84600 Filter Reducer is suitable for liquid and gaseous media between -65 degrees F and 550 degrees F. See the product specifications to find the right size and tolerance for your application and contact Ejay Filtration for custom fittings.